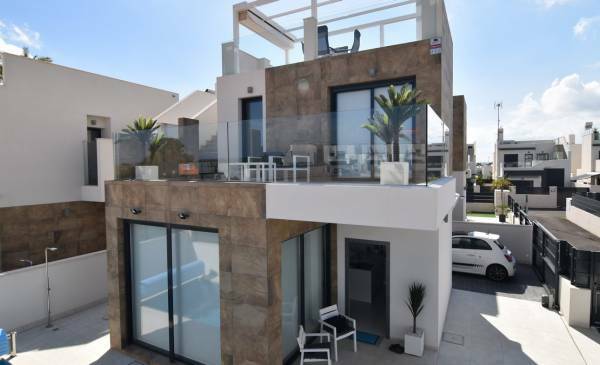 If there is a real estate agency that has estate agents in Villamartin Orihuela Costa, capable of improving your well-being on the Costa Blanca, those are the features of Complete Spanish Property. 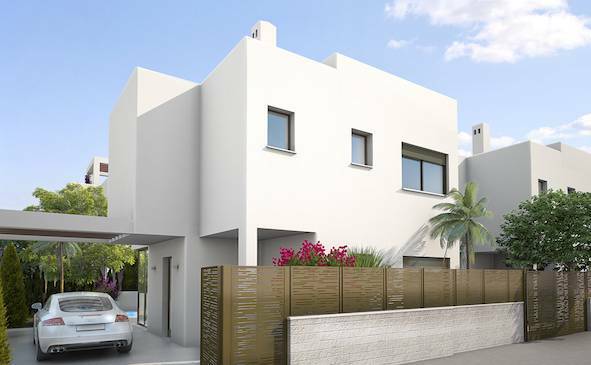 Our professionals can offer you a wide list of new build and resale properties in this wonderful area of the province of Alicante. In Villamartin you can enjoy all the qualities that the Costa Blanca includes. On the one hand, you will enjoy a warm area. The temperatures in Villamartin tend to oscillate between 16 and 18 degrees of annual average, that is to say, stable and sunny climate throughout the year. To enjoy a fabulous Mediterranean climate, what better way to do it on the beach? 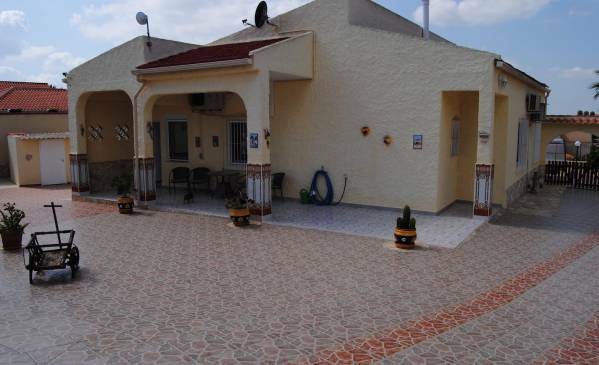 Villamartin is located a few minutes from the beaches of Orihuela Costa. Its coast is composed of crystal clear water and fine sand. If instead of refreshing you prefer to play sports, in Villamartin the most popular golf courses in the area await you. Many of our properties are located in an idyllic enclave to enjoy a quality home, next to the golf courses. 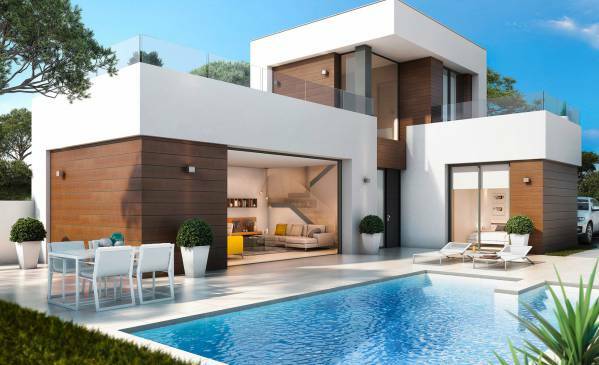 If you are thinking of moving to the Costa Blanca and need a professional who can guide you towards the best option, our estate agents in Villamartin Orihuela Costa help you find the property of your dreams in Spain. We have all kinds of new build and resale properties for sale: apartments, country houses, plots, townhouses and villas. 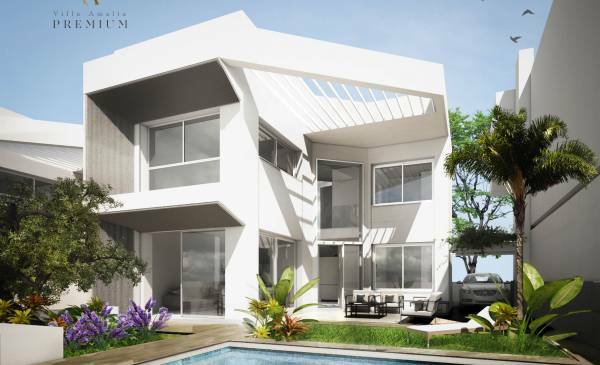 At Villamartin we are convinced that you will adapt to perfection and live comfortably and happily. 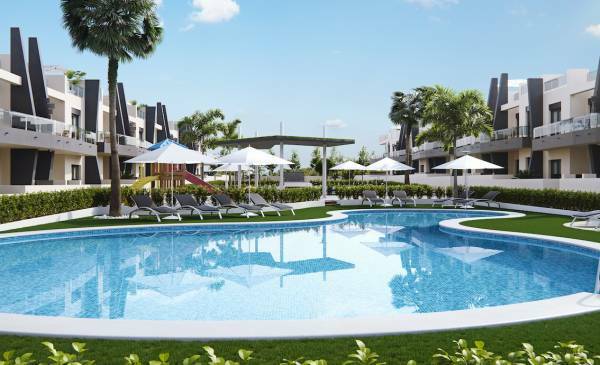 But our real estate agents in Orihuela Costa can offer you another destination for your well-being: Ciudad Quesada, Algorfa, Playa Flamenca, Cabo Roig, Torrevieja, Campoamor, etc. There are many options that our professionals offer you to increase the quality of life. Sun, beach, good views, delicious cuisine or entertainment are some of the advantages you will acquire if you choose Complete Spanish Property as your trusted professional. If you dream of living on the Costa Blanca but you have doubts in whom to go to meet your needs, we recommend you to meet our team of estate agents in Villamartin Orihuela Costa. From the first contact we will worry about your welfare. 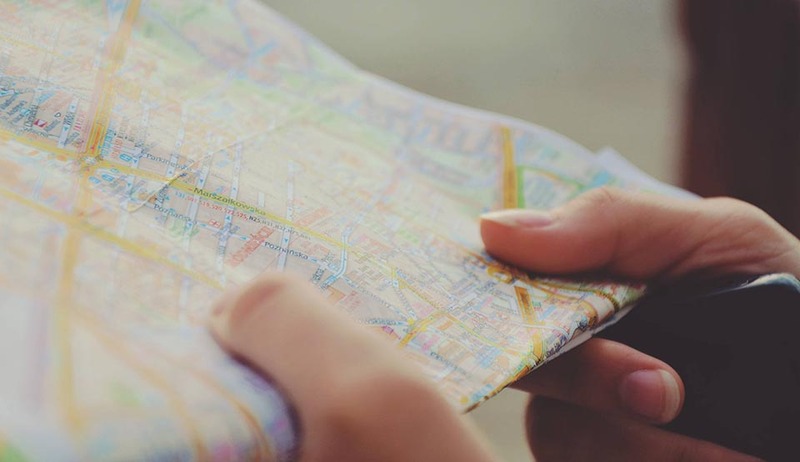 We will offer you a detailed list of homes suitable to your requests, we will facilitate any procedure that may slow down your stay in Spain and we will solve any doubt you may have.